Church in the park tonight! 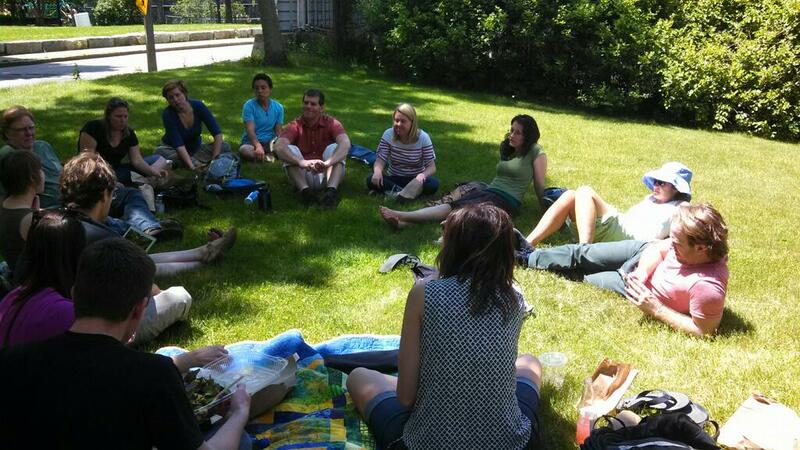 We’ve been meeting in the park across from Green St. T station, in a lovely grassy area. Let’s picnic at 7pm and church will start at 7:35. Please join us. Who is God? Dive into this question with us – in the park tomorrow.